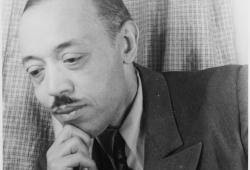 William Grant Still (1895-1978) is profiled at AfriClassical.com, which features a comprehensive Works List by Dr. Dominique-René de Lerma. 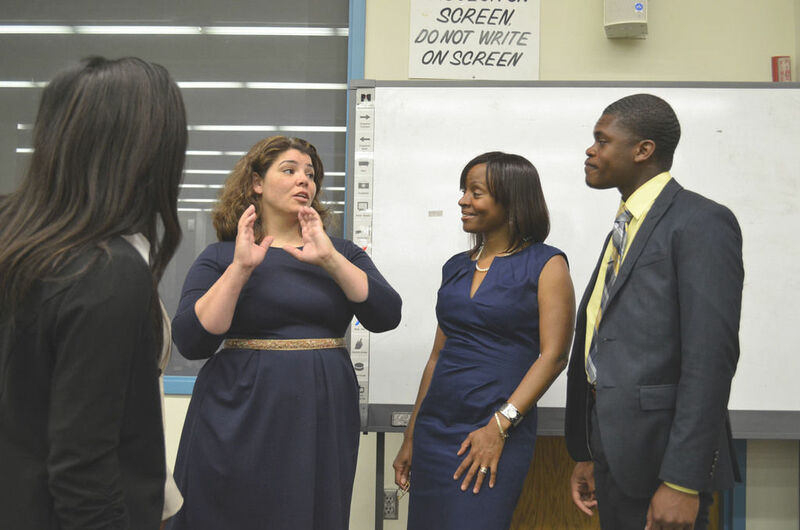 In front of a packed auditorium in ASU’s James Pendergrast Memorial Library, Headlee had a very candid conversation with students about the importance of hard work, especially in the early stages of one’s career, as well as the harsh reality of gender equality in the work place. Headlee is also a classically trained soprano and the granddaughter of notable black composer William Grant Still. She told the ASU audience that music was actually her first love but journalism pays the bills. 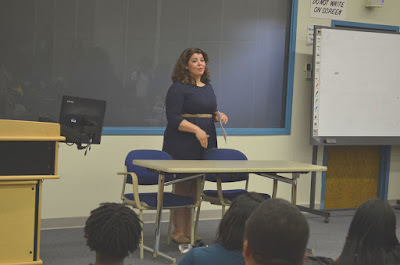 Headlee has performed her grandfather’s music in concerts and recitals, across the country for more than 15 years and has given lectures on his music for high schools and universities. She is also the editor of the second edition of the book “William Grant Still and the Fusion of Cultures in American Music,” for which she compiled the first complete thematic catalog of Still’s works.